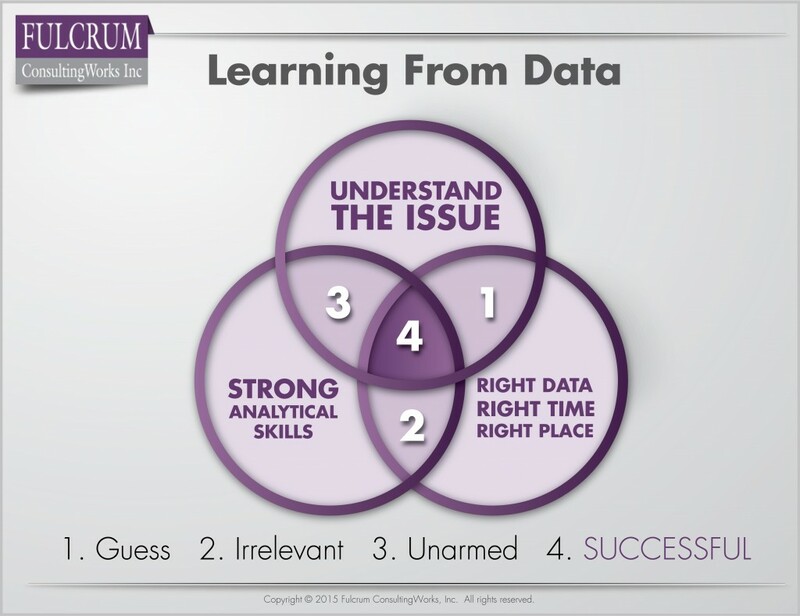 Learning With Data | Fulcrum ConsultingWorks Inc.
Rebecca shares how to successfully learn from data, whether it’s Big or Small. This entry was posted in Podcast Series: Finish Strong®, Process visuals and tagged learning from data by Becky. Bookmark the permalink.